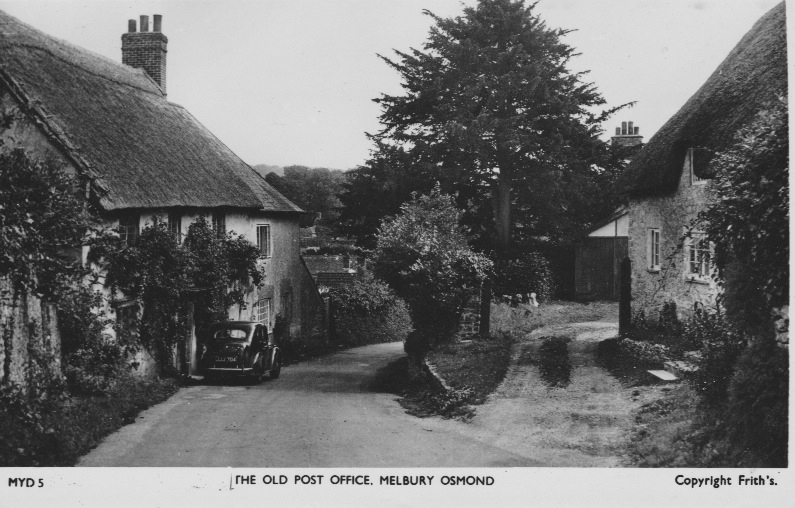 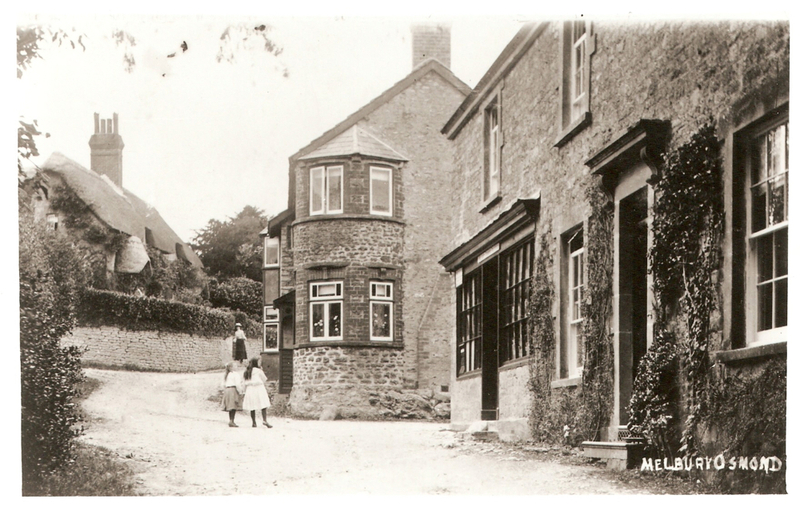 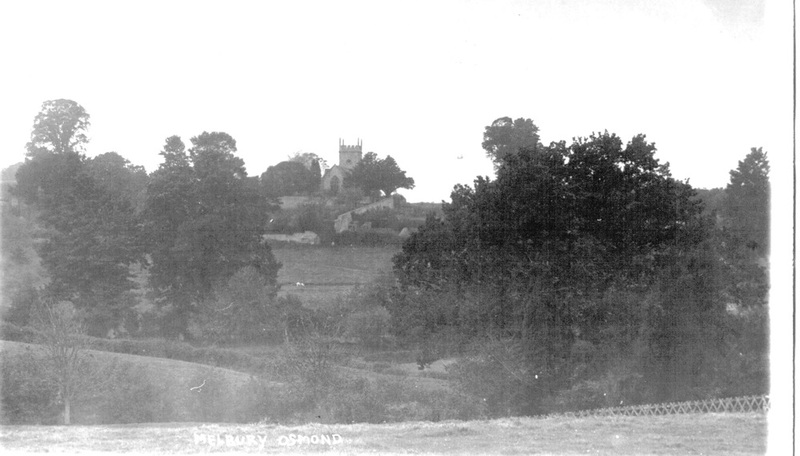 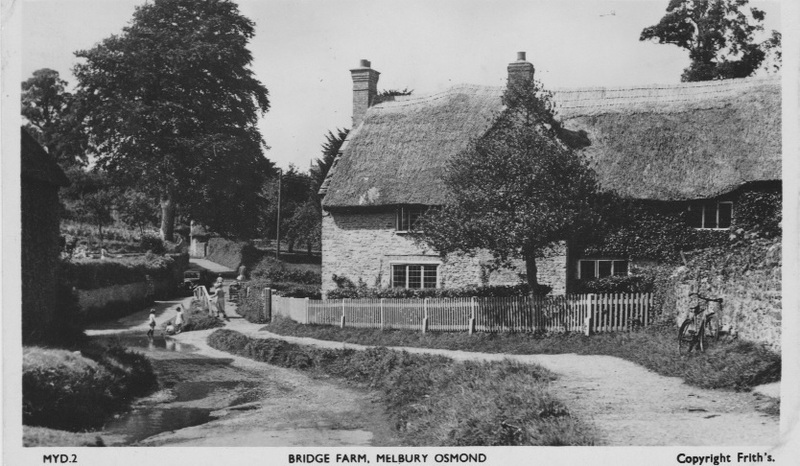 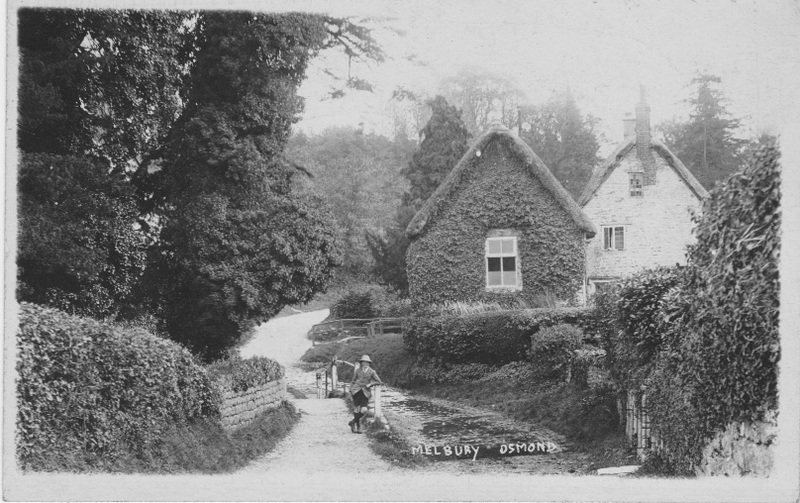 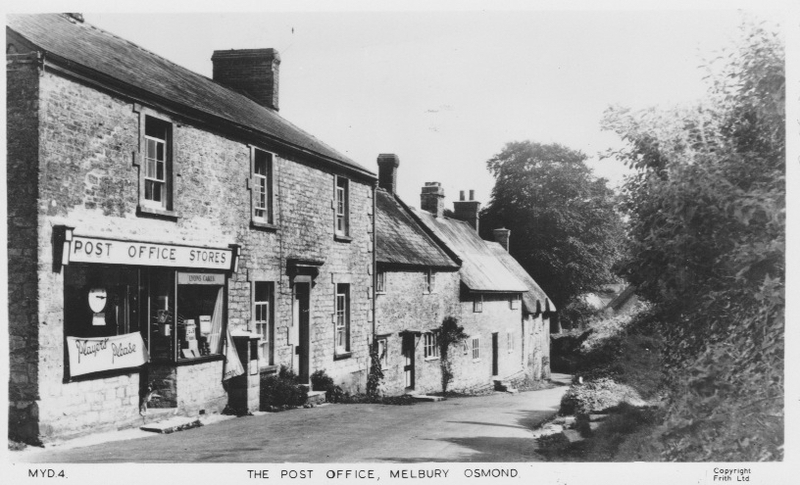 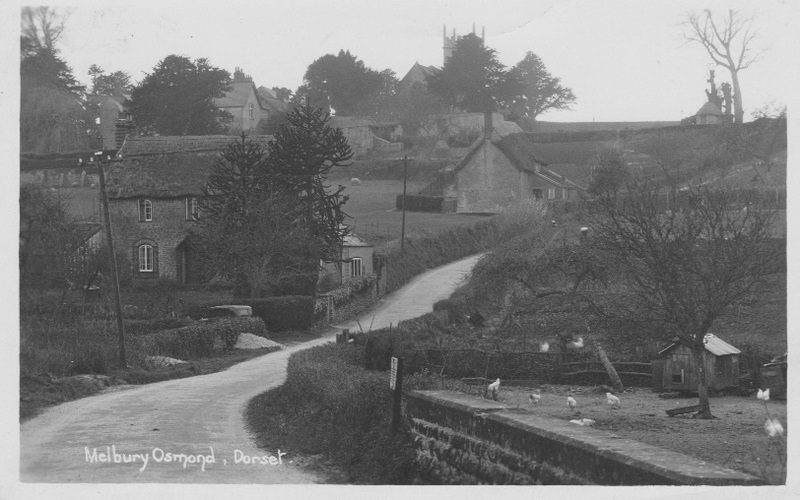 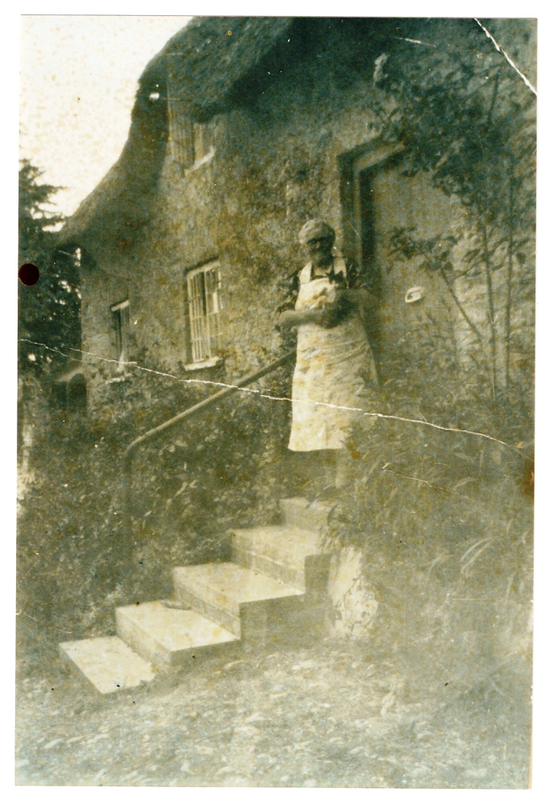 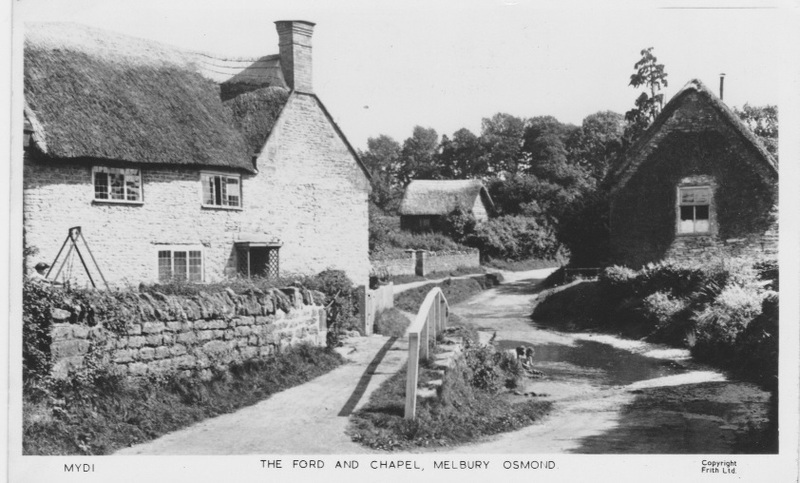 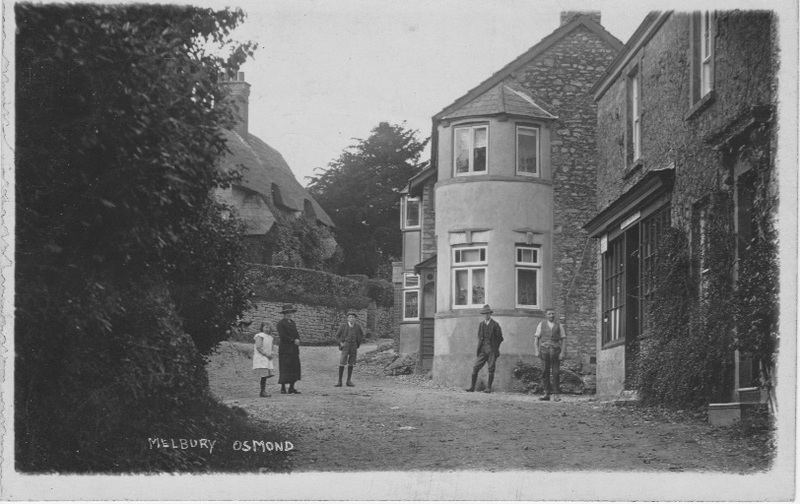 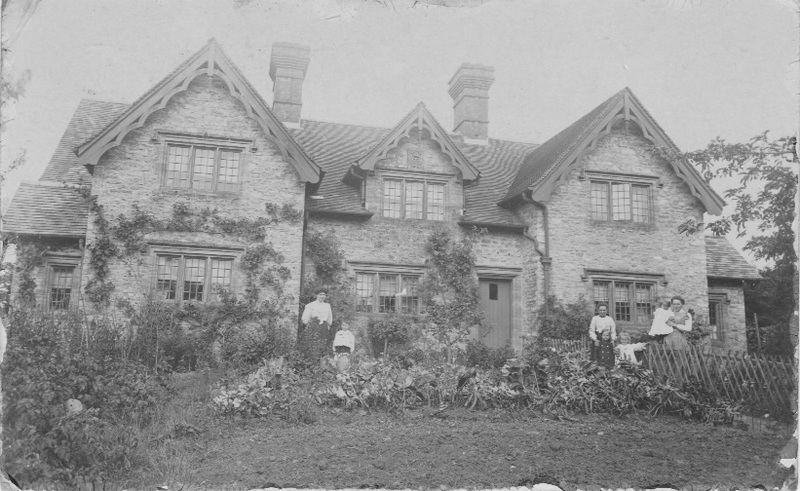 I would like to thank John and Janet Danks of Orchard Lea for this selection of Melbury Osmond scenes from yesteryear. 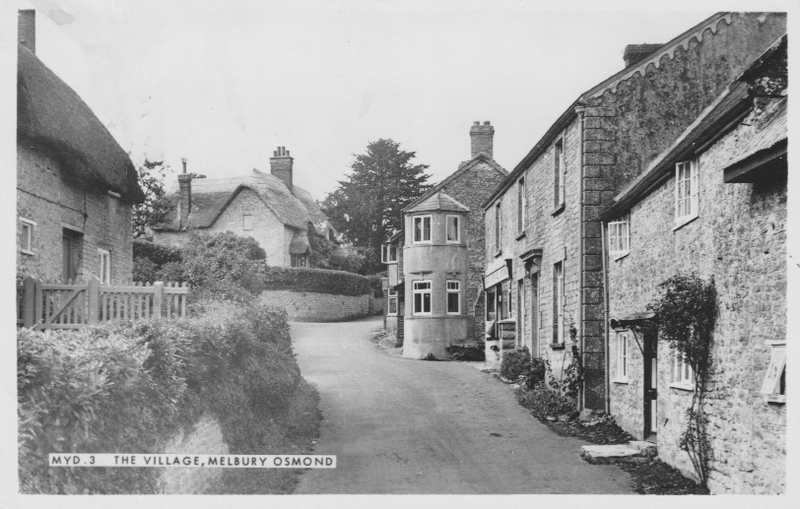 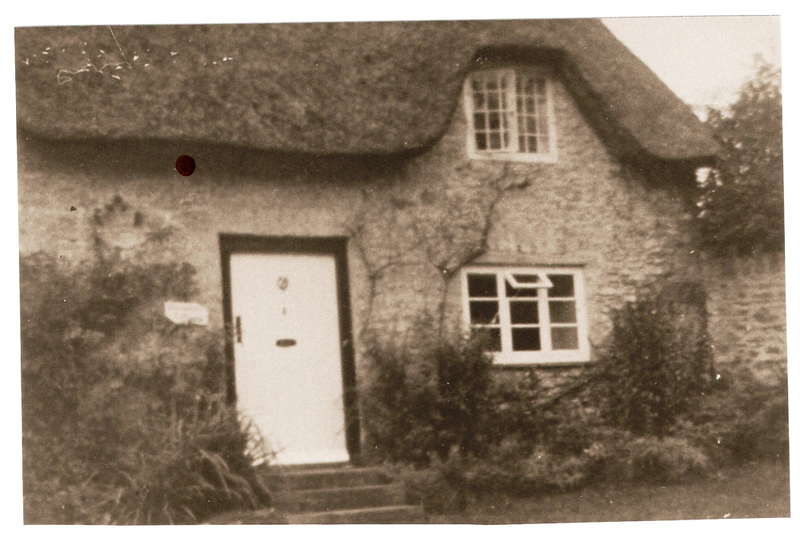 I would also like to thank Trevor Morrall for his photos of Sterndale Cottage and of the two past residents of Melbury Osmond. 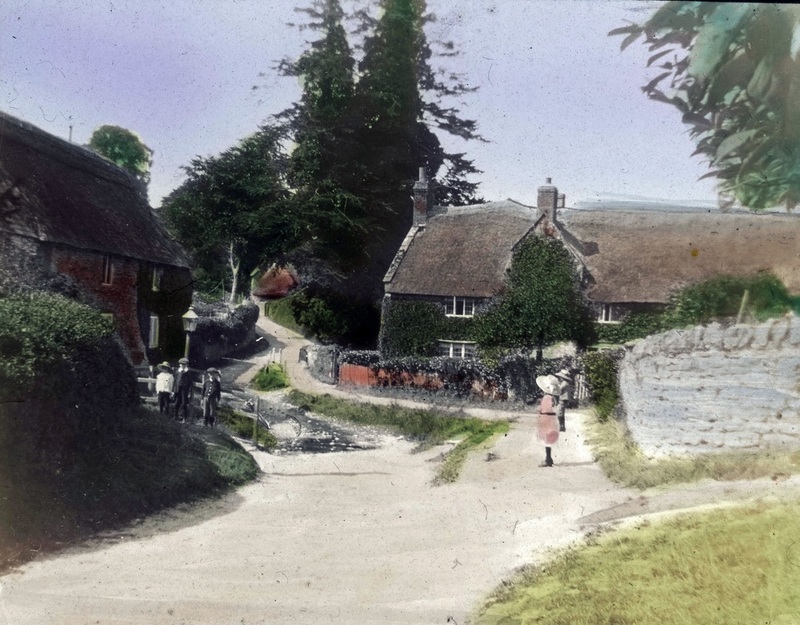 Thanks to Steve Walker for the coloured photo looking towards the old ford. 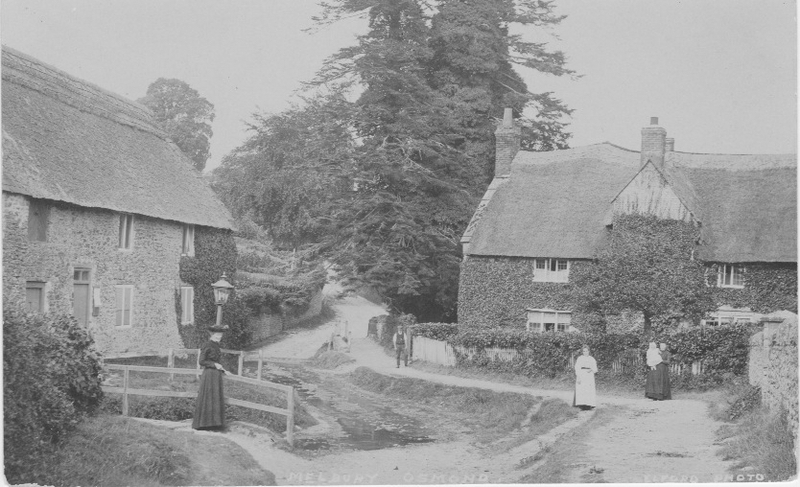 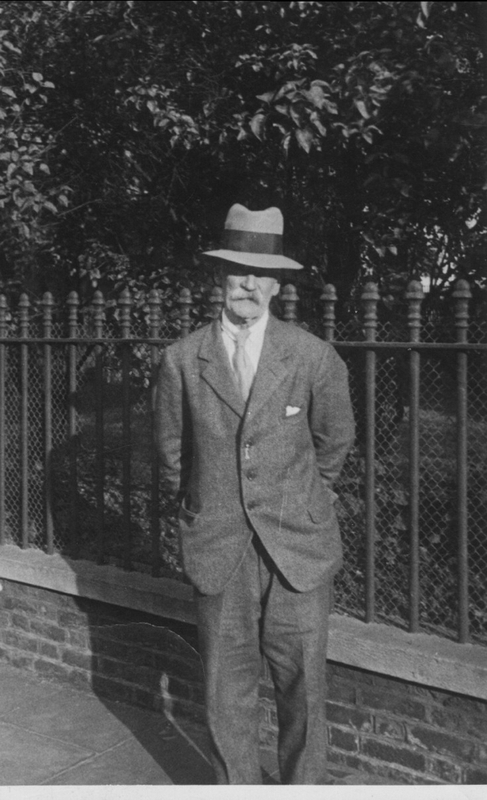 The photo was scanned from an old magic lantern slide.